Upper Room with Joe Kelley – the podcast is up! 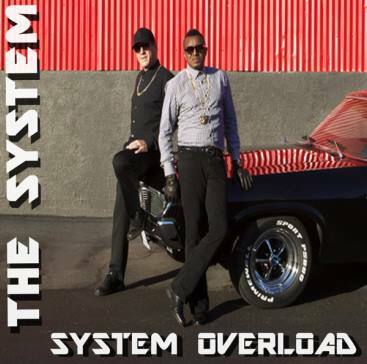 The podcast from Joe Kelley’s interview with The System is now online. This has much better audio. Check it out!